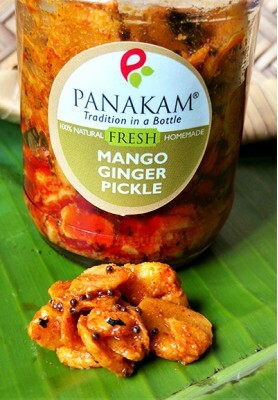 Freshly made Seasonal Pickles made by families. 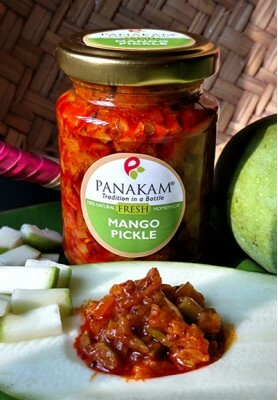 These Pickles have to be refrigerated and cannot be stored for a long time. 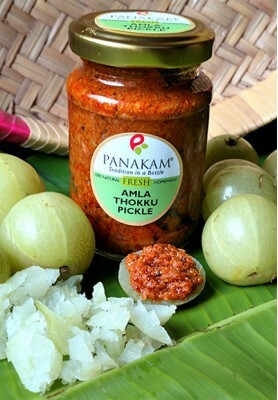 These are made to order pickles and are limited in quantity. 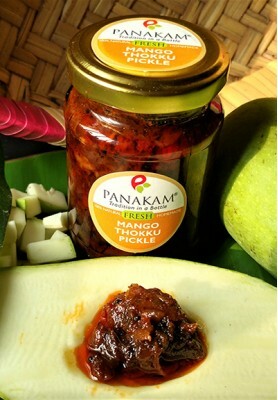 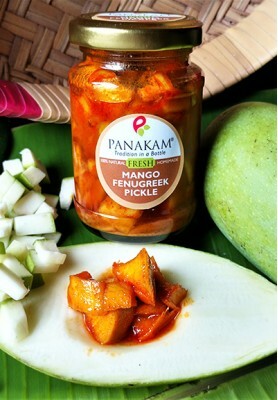 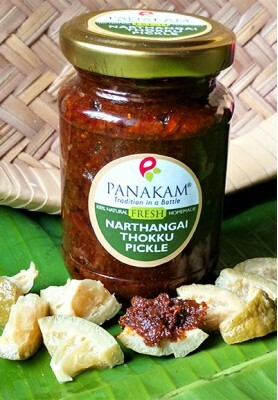 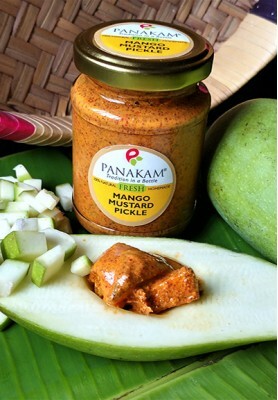 Seasonal Fresh PicklesFresh Seasonal Pickles handmade, homemade & hygienically bottled by famili..